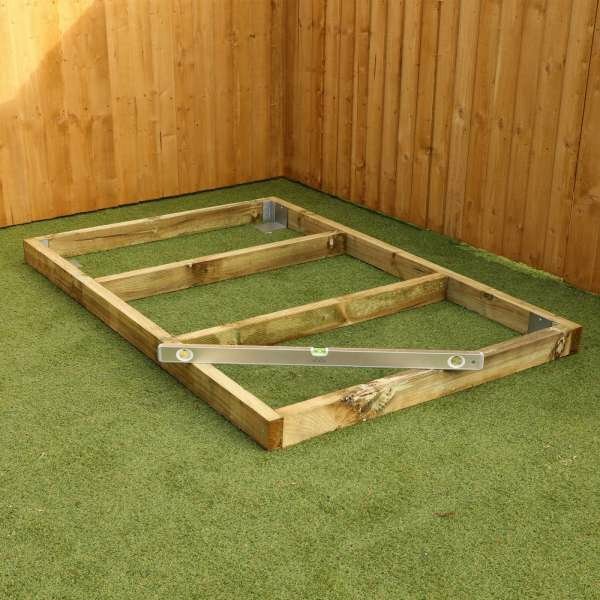 The Portabase Corner provides an even and stable base for corner sheds, and has been designed to be compatible with the Corner Summerhouses. 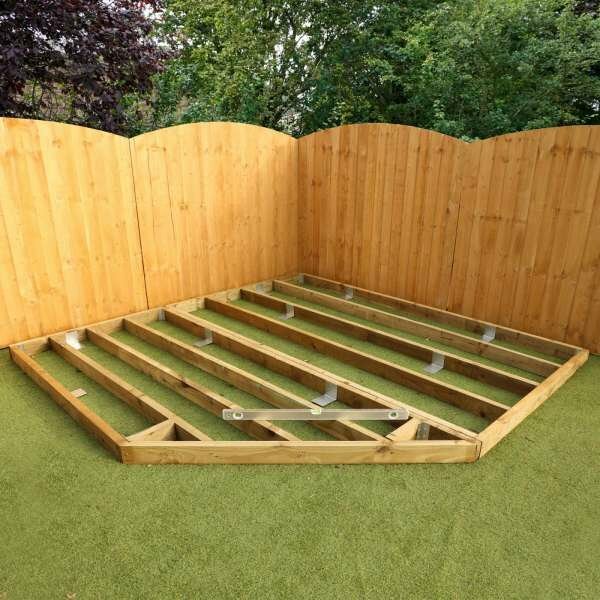 Available in three different sizes with installation from a team of experts, the Portabase will lift your shed off the floor, protecting it from the damp as well as providing a sturdy grounding. 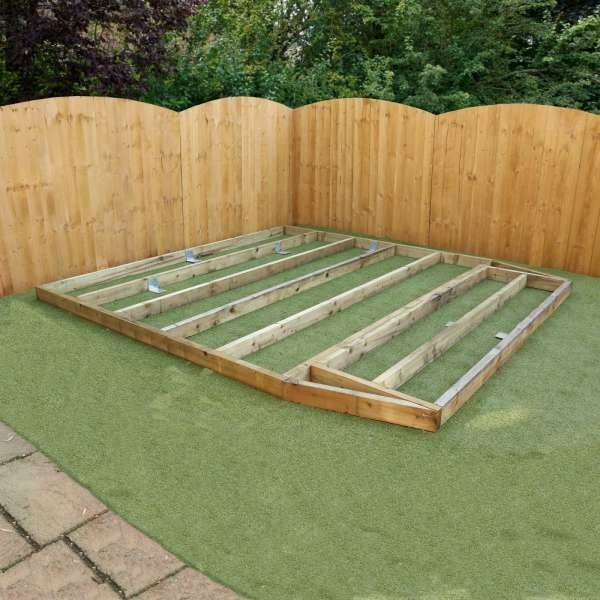 With galvanised spikes and brackets, all of the timber in this base has been pressure treated and has a green, natural appearance to complement your garden.